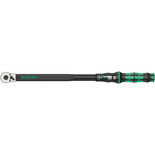 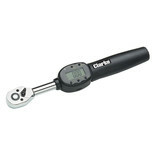 The Clarke CHT674 torque wrench is ideal for low torque applications, manufactured from forged steel. 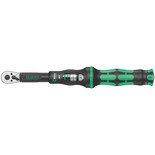 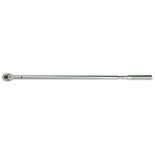 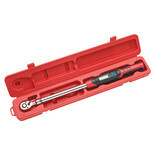 Ideal for tightening bolts & nuts to a desired torque value, this converts a standard ½" square drive torque wrench, ratchet or breaker bar quick and easily to an electronic unit. 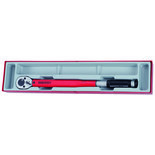 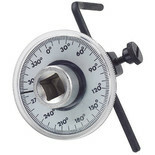 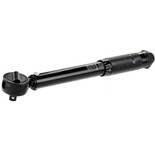 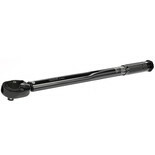 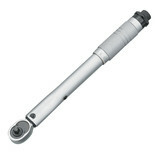 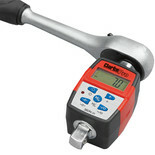 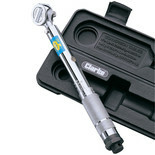 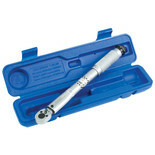 This low range torque wrench is suitable for use on air bag replacement. 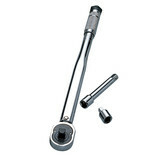 Ensures precision tightening of nuts, bolts and similar fasteners to comply exactly with manufacturers torque specification. 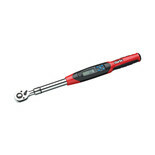 The Draper 3001A/BK Ratchet Torque Wrench has the lb-ft and Nm scale is engraved on the barrel of the wrench, whilst the micrometer type sleeve allows accurate preset torque values to be set.